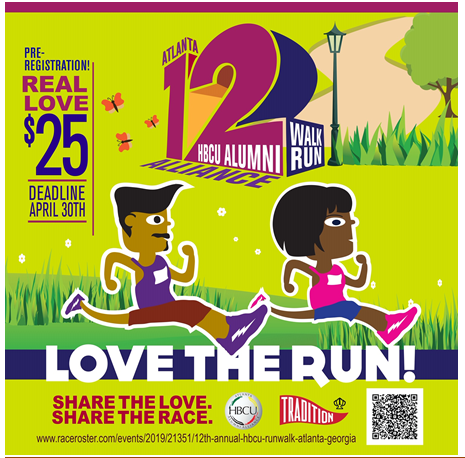 Now in its 12th year, The HBCU Alumni Alliance Run/Walk is proud to be back for another spectacular event. We've received your feedback loud and clear and will continue to focus on what makes this run/walk a great event. As such, we are excited to announce that the race will remain in the morning! 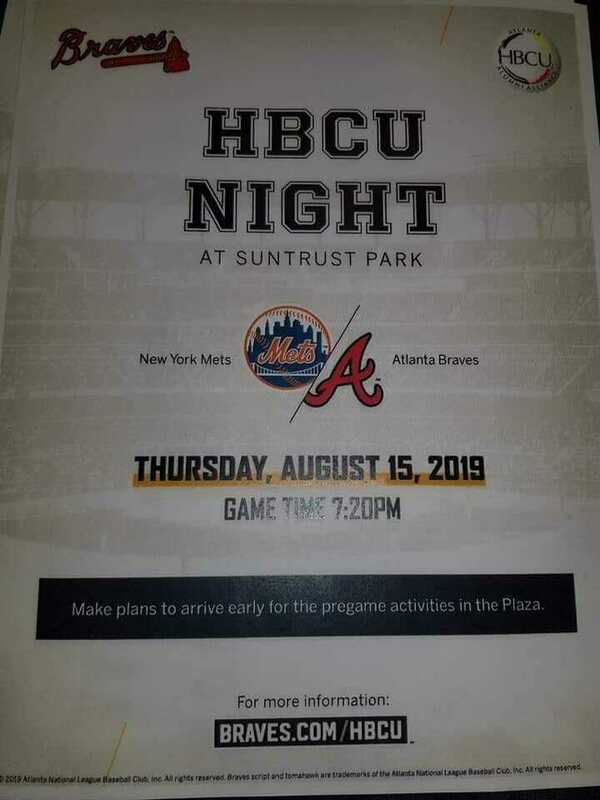 Join us as we raise much needed scholarship dollars for students in Metro-Atlanta. Over the past eleven years, our participants and sponsors have helped raised over $1.4 million! Please help us continue this movement and register today and also consider pledging your support as well. Together, we can do more to support our future generation.